Kelly Fleming Wines - Napa Valley Wineries - 2339 Pickett Rd. 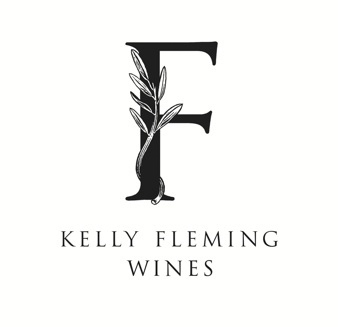 With the dream of building something of quality that would last through many generations, Kelly Fleming purchased a 300 acre parcel of land on Pickett Road in the Napa Valley and launched Kelly Fleming Wines in 1998. The first vines, a total of eight acres were planted in 1999; six years later, another four were developed. In 2005, the first vintage was released and in 2010, they opened an estate winery facility adjacent to the 12-acre vineyard. Built from the ground up, Kelly Fleming personally oversees every aspect of the business. They practice sustainable farming, utilizing the best viticultural management practices. In addition to grapes, their farm also produces olives, winter gardens and summer vegetable patches.